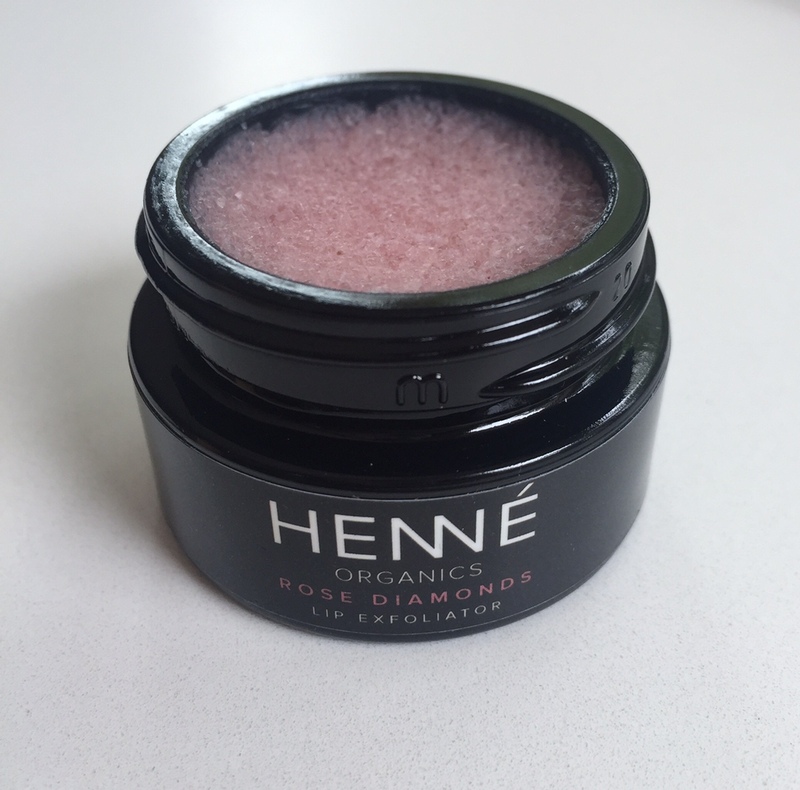 The product I was most anxious to try was the Henné Rose Diamonds Lip Exfoliator. Typically, lip exfoliators don’t excite me as I find them a bit unnecessary and frankly a little baffling. If my lips are feeling chapped, I rub them gently with a washcloth when I cleanse and that seems to do the trick. 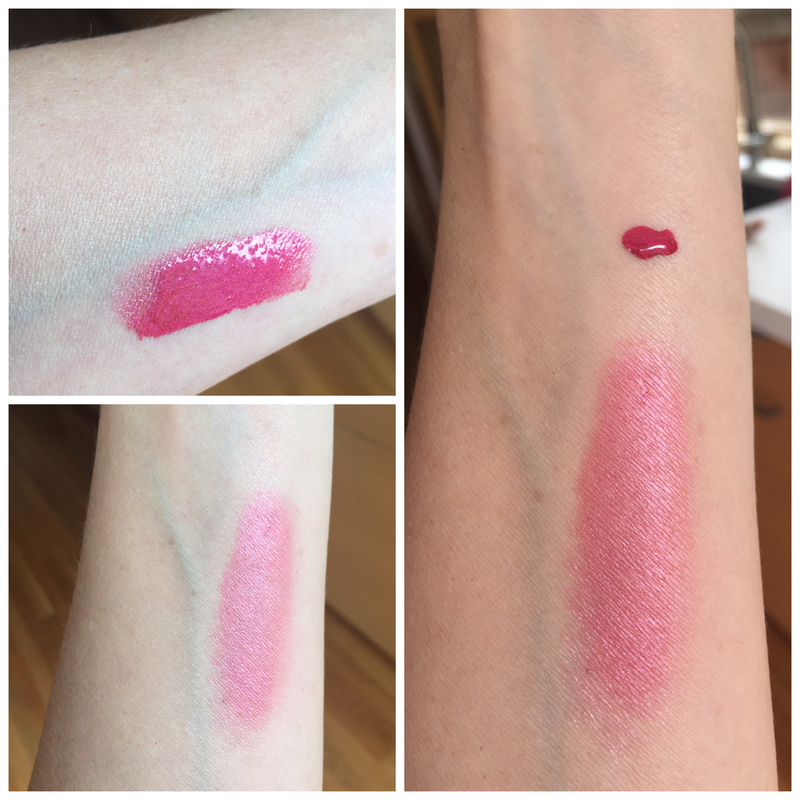 But as a brand, Henné has intrigued me and I must admit, the pink instagram spoiler shots of this product lured me in. The clincher was when I finally had the chance to smell this delicious little pot of rosy coconut goodness. It smells divine! Actually, that wasn’t the real clincher, using it sealed the deal. The sugar gently exfoliates and almost completely melts away as you massage it on your lips. The directions say to rinse with warm water, but I found that step unnecessary. A light patting with a dry towel wiped away the minuscule amount of leftover granules and my lips were left moisturized with a balm of coconut oil, beeswax, shea butter, and jojoba seed oil. Such a lovely and luxurious treat for the lips. 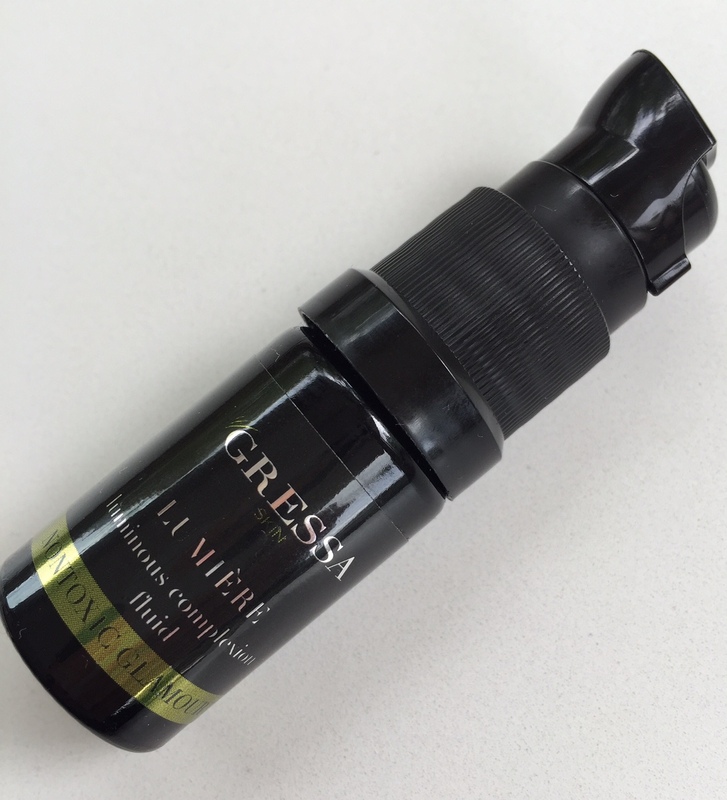 I am a huge fan of Gressa’s Minimalist Corrective Serum Foundation as well as their Nourish Purifying Oil, so I was more than pleased to see their Lumière in Elise when I opened up the June box. 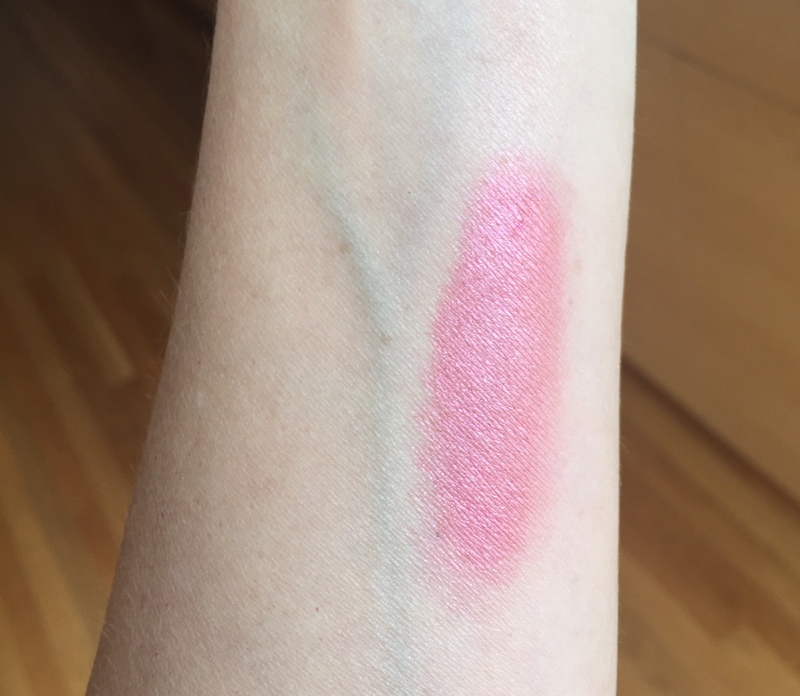 This is a gorgeous vibrant pink liquid blush that is loaded with skin loving ingredients like broccoli seed oil, rosehip seed oil (my fave), and CoQ10. The fluid is a touch creamy, but does dry on the quick side, so I advise you to apply it on well moisturized skin for best results. I like using my finger tips, but a brush works well too. The finish is dewy and shimmery so make sure you use a light touch for daytime wear. 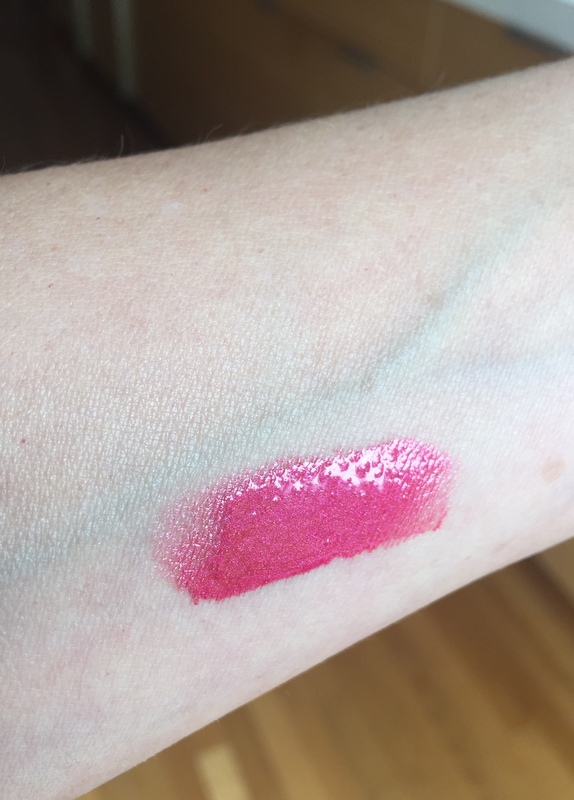 And since this is a fuchsia leaning pink, go easy the first time you wear it! 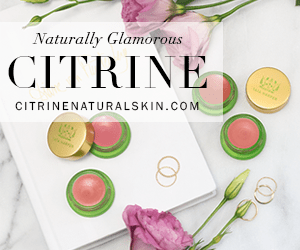 Less is more with this one, and you might even want to mix it with your favorite moisturizer, but once you find your perfect balance, it’s gorgeous. I’ve tried to capture the color of Gressa’s Elise in different lighting situations. As you can see above, it can really vary, but I’ve done my best to give you an idea of its consistency, texture, and finish. 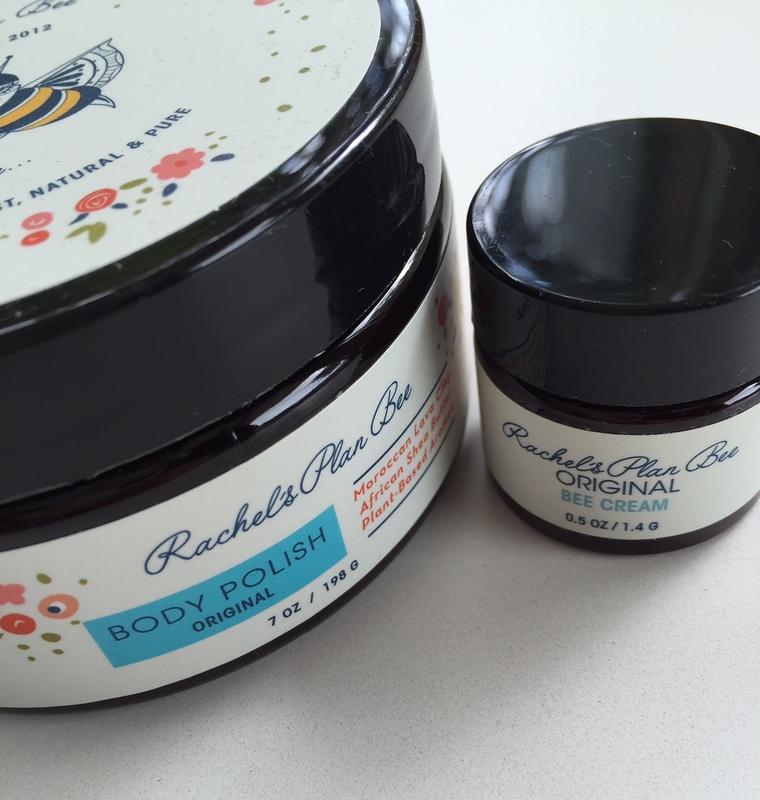 Finally we have two products from Rachel’s Plan Bee, the Body Polish and Bee Cream. I reviewed both of these (including a few others from RPB) here a few months ago so I won’t go into too much detail in this post. But suffice to say, the RBP Body Polish is one of the best out there. Its ingredients are superb and I love its texture. As for the Bee Cream, you would be hard pressed to find a more effective and nourishing salve for your hands that are more than likely in need of some TLC. Again, see my RPB review for more info! 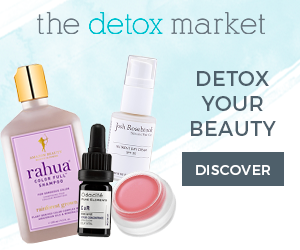 As I mentioned above, The Boxwalla has done another amazing job with their Beauty Box for June. This one in particular feels both practical and luxurious and once again I can’t wait to see what they have in store for their next one! 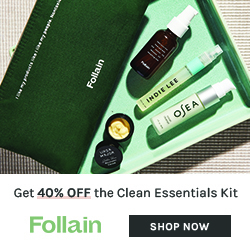 More about Boxwalla: They are an every other month subscription box service that also offers food, book, and film boxes for $49.95. You are able to switch your box subscription if you want some variety or need a change. You are also able to buy a box as one time only option. Please see their website for more information. Disclosure: This box was provided to me by the brand. All opinions are my own and I am not financially compensated for my reviews. All photos are mine. Previous Post Whole Lotta Green Beauty Empties! Next Post Sunset Beach and Lost Lagoon by Ayala Moriel. Great box! 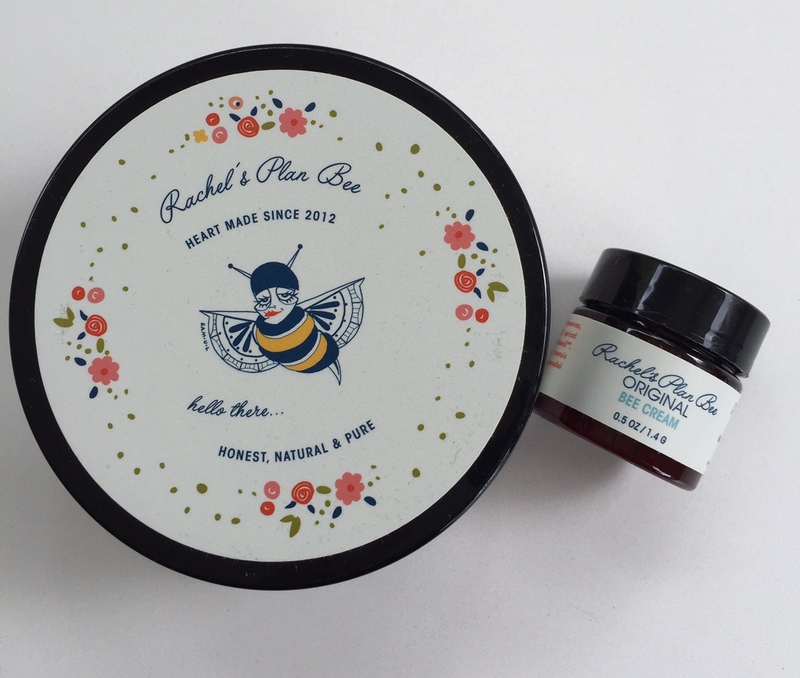 I love Rachel’s Plan Bee and Henne has been on the wishlist a while!